Wynn was playing at right tackle when the injury happened in the first quarter of Thursday’s game. Eagles defensive lineman Michael Bennett pushed Wynn back into Tom Brady, which resulted Wynn limping off the field and going to the medical tent. He was then carted off the field. 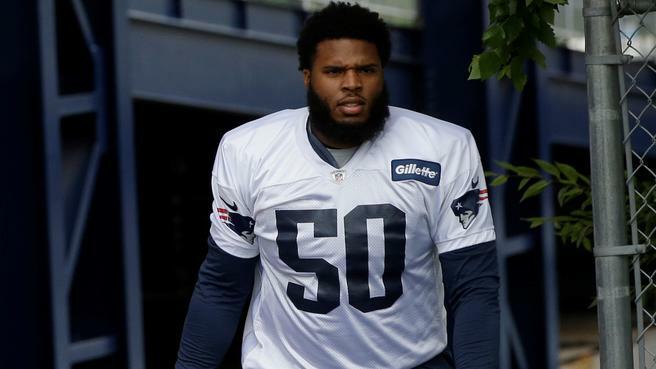 As things stand right now, the Patriots fortunately have depth along the o-line with Trent Brown solidified as the starting left tackle, Marcus Cannon starting on the right side along with LaAdrian Waddle, Matt Tobin and Cole Croston making up the rest of the tackles on the 90-man roster.